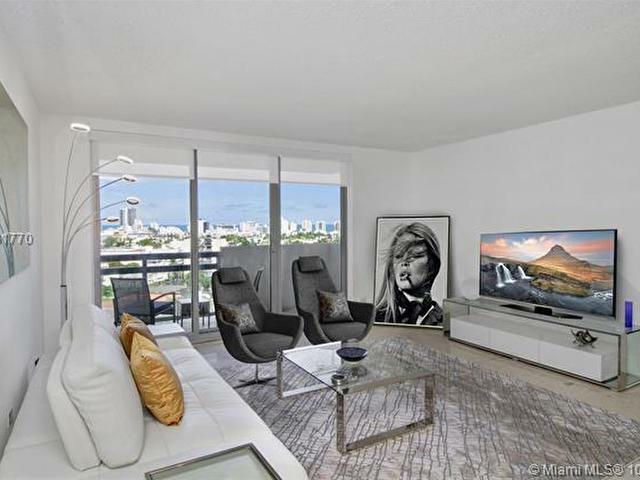 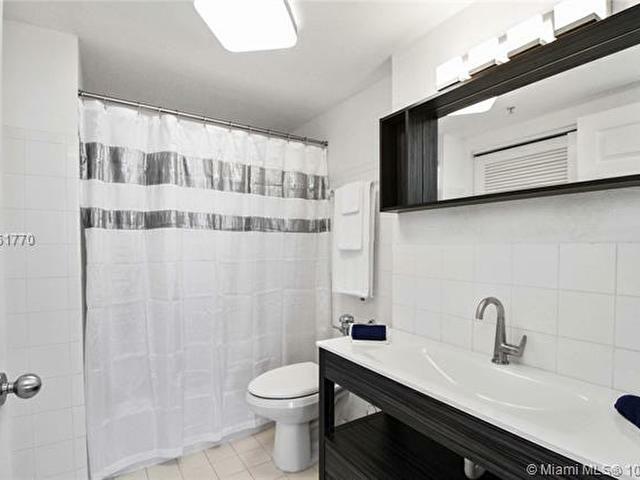 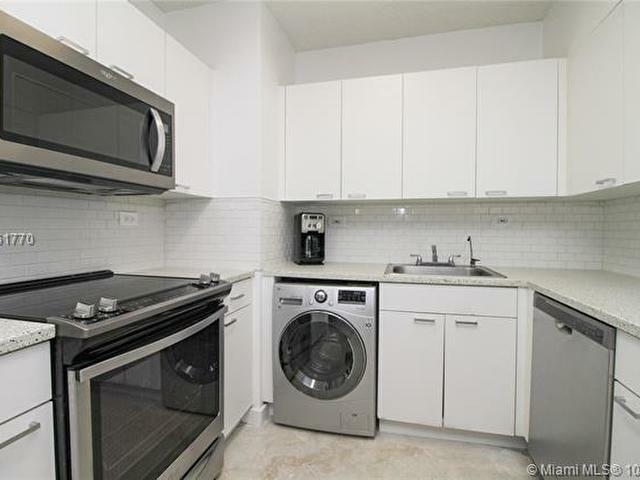 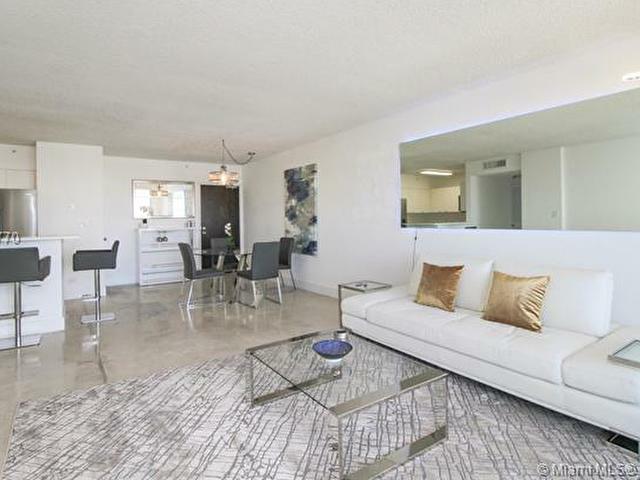 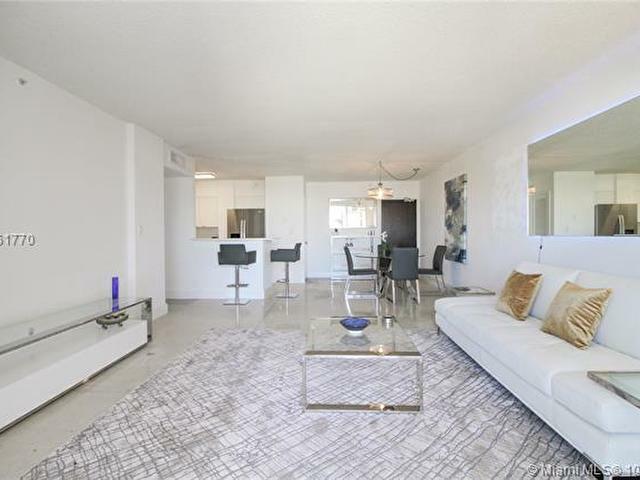 Almost 950 sqft renovated designer unit with panoramic ocean unobstructed skyline views from a top floor. 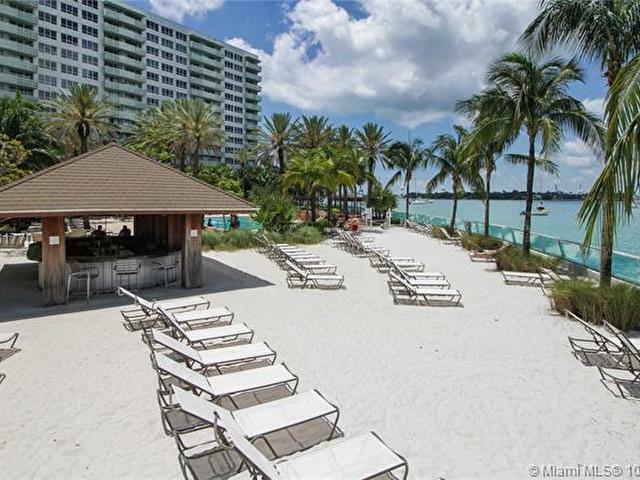 Flamingo South Beach offers the best in 1st class living. 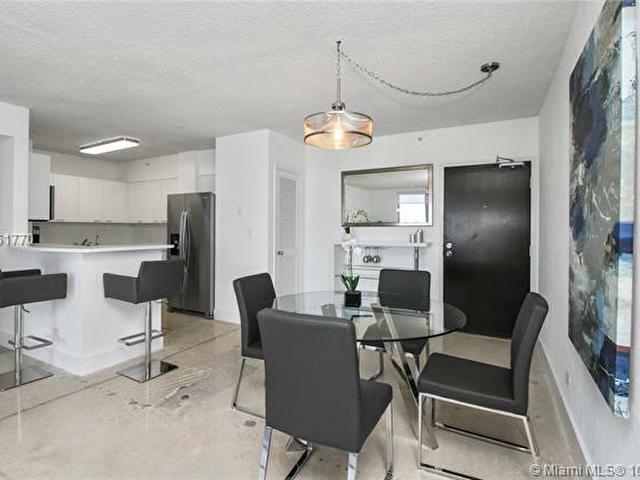 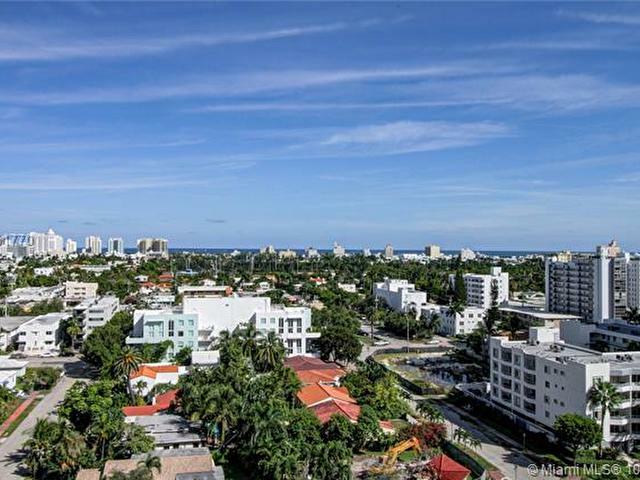 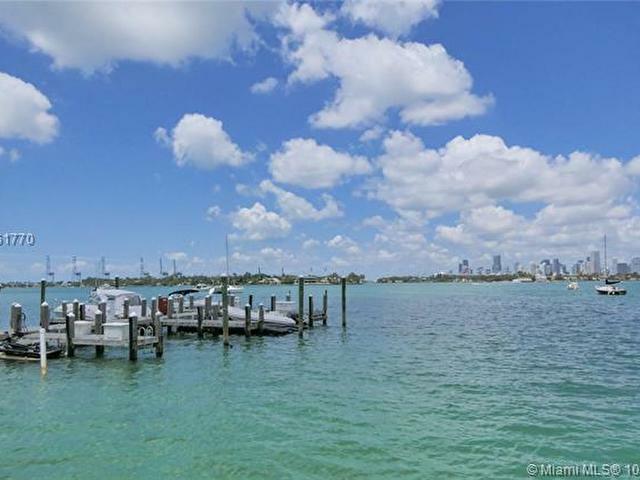 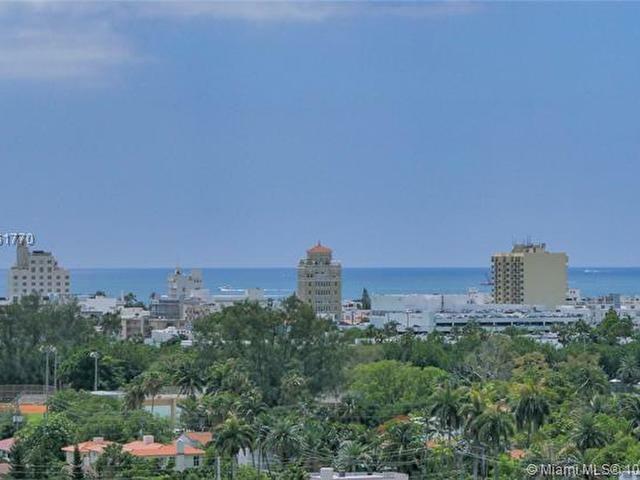 Close distance to Lincoln Road & minutes from the beach. 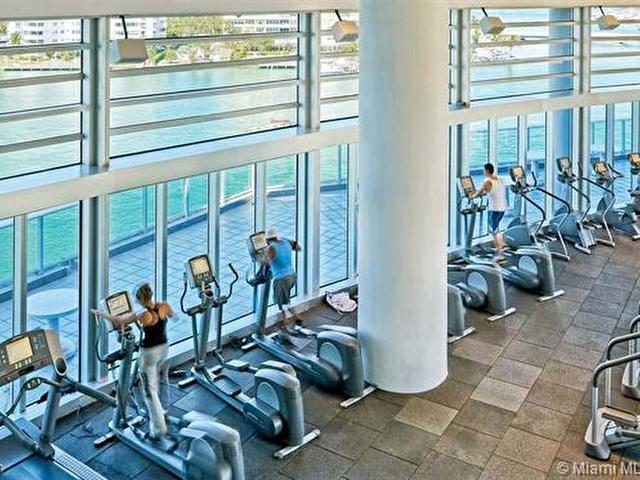 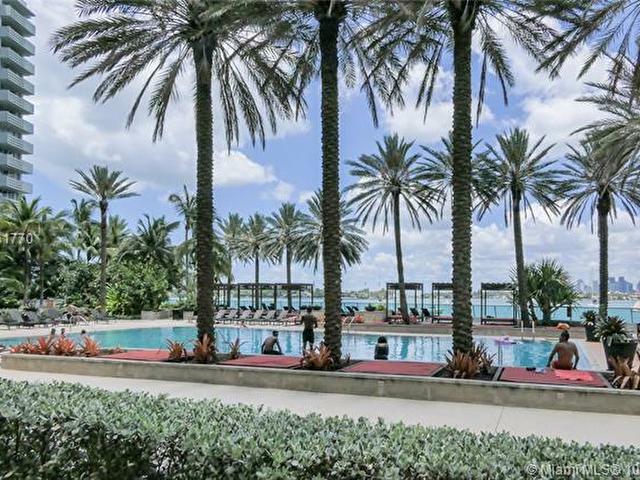 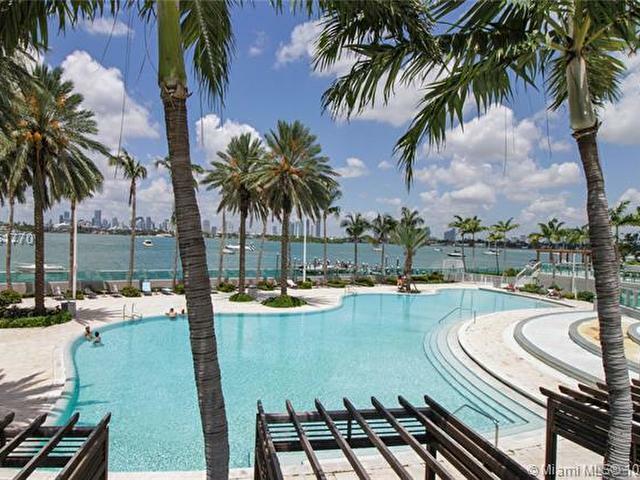 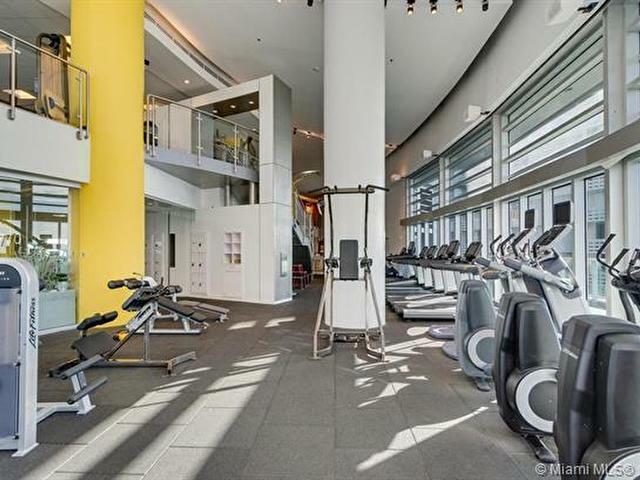 Amenities include infinity pool, spa, jacuzzi, world class fitness center with yoga, spinning boot camp classes, beach volleyball, basketball, day spa/salon, restaurant with full bar providing pool lounge service, on-site dry cleaners and much more. 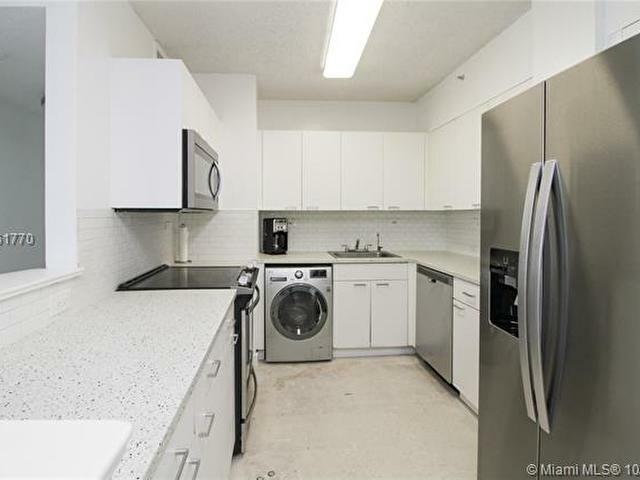 Same Day Application Approval.